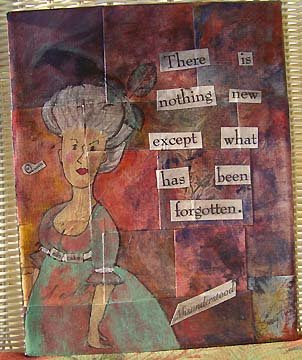 My Marie Antoinette painting is published in Artful Blogging! 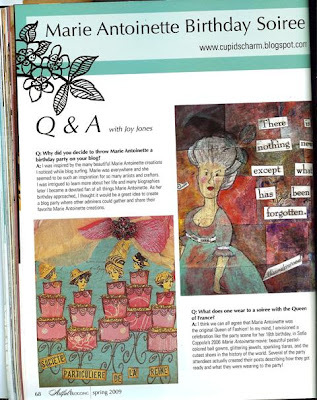 I just found out my painting really did get published in the new Spring 2009 issue of Artful Blogging~! I got an email from one of the editors asking my permission to use it in the magazine. I said yes, but you just never know if they’ll use it. I’m so happy they did. Just had to show you all. I’m kinda proud. Next postMy last January Whites…. Congrats Em that is wonderful!! you should be proud! that is so awesome! 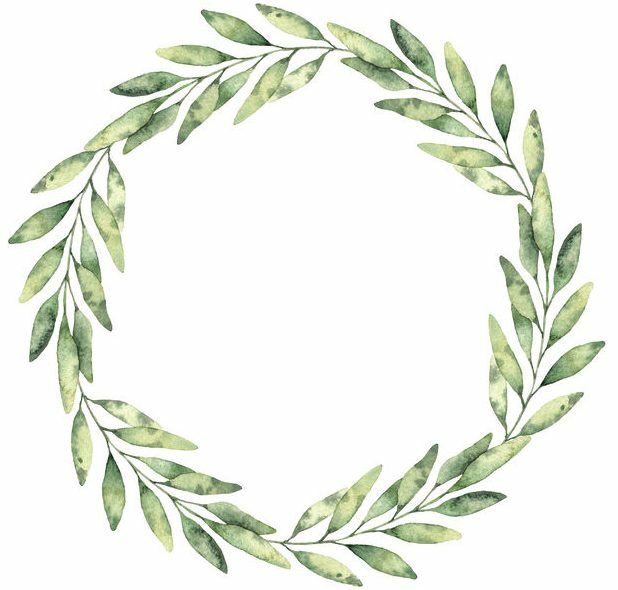 🙂 congratulations!! Congrats Em……Obviously you must “eat cake”!!!! YAY! I can’t wait to get a copy!